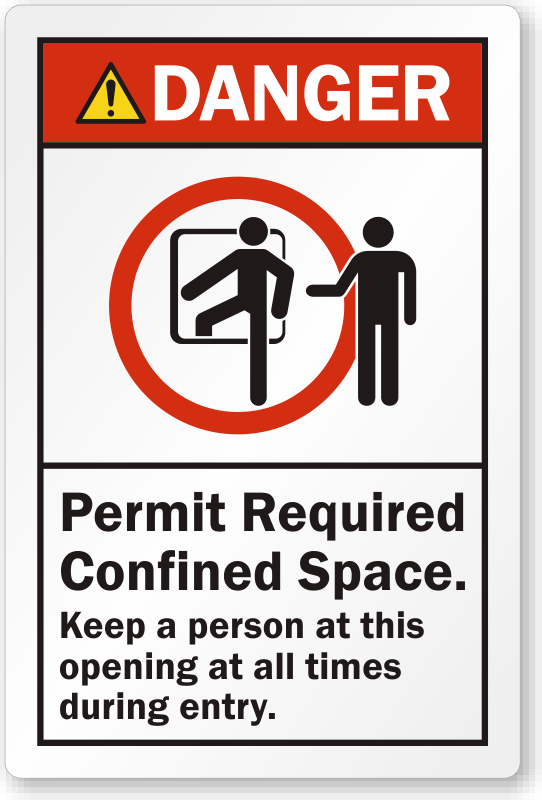 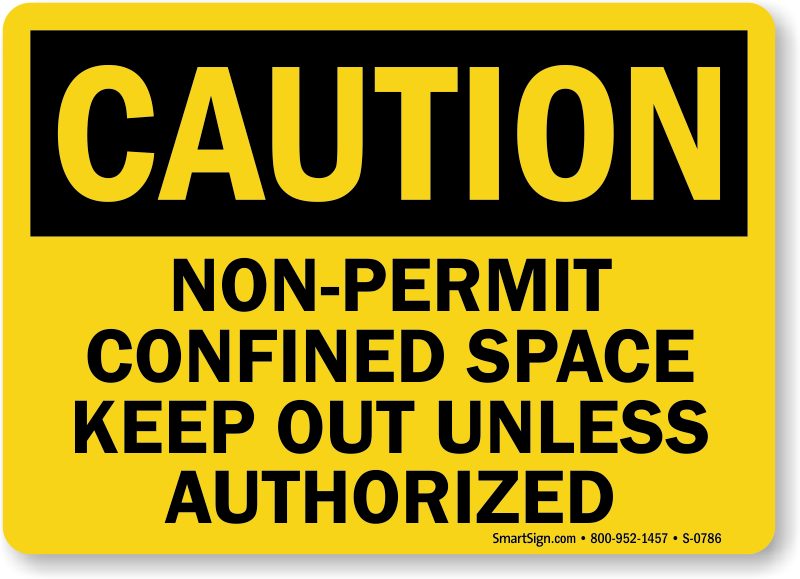 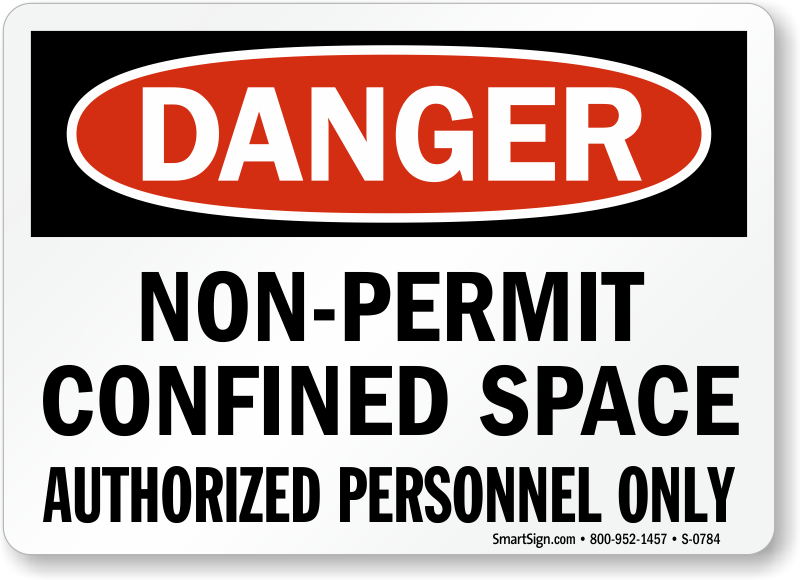 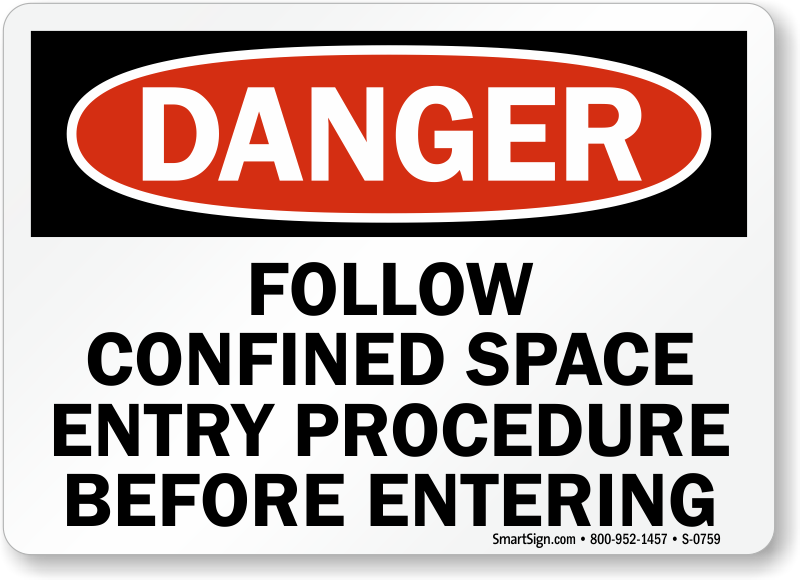 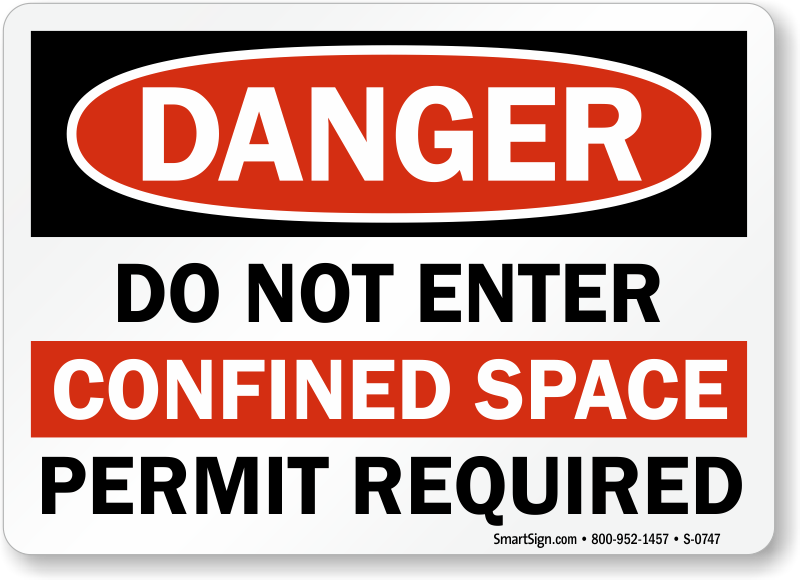 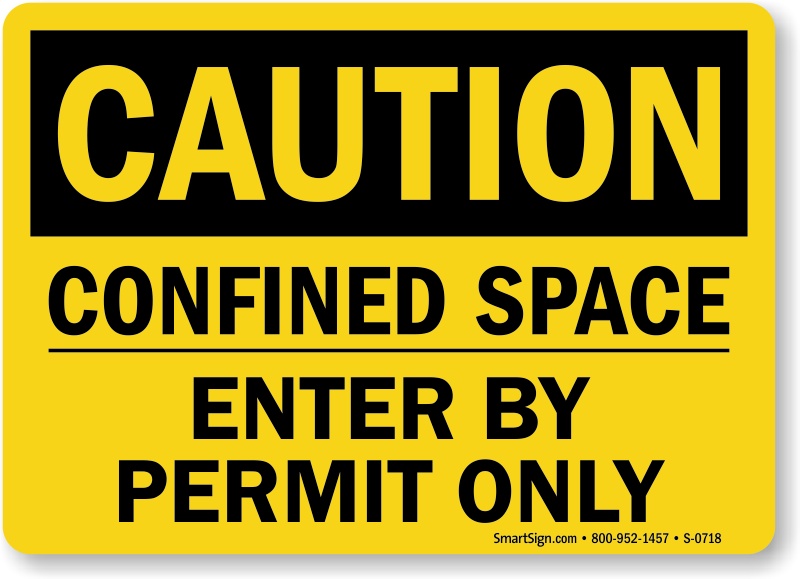 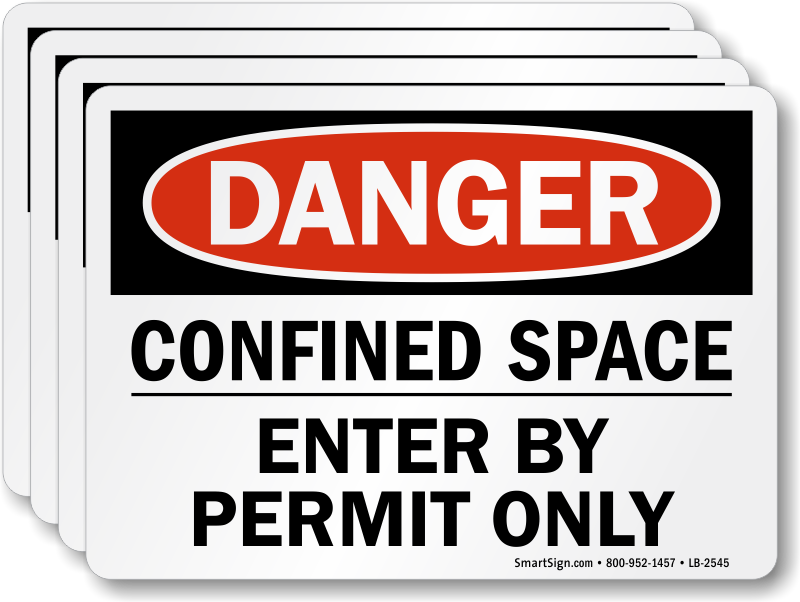 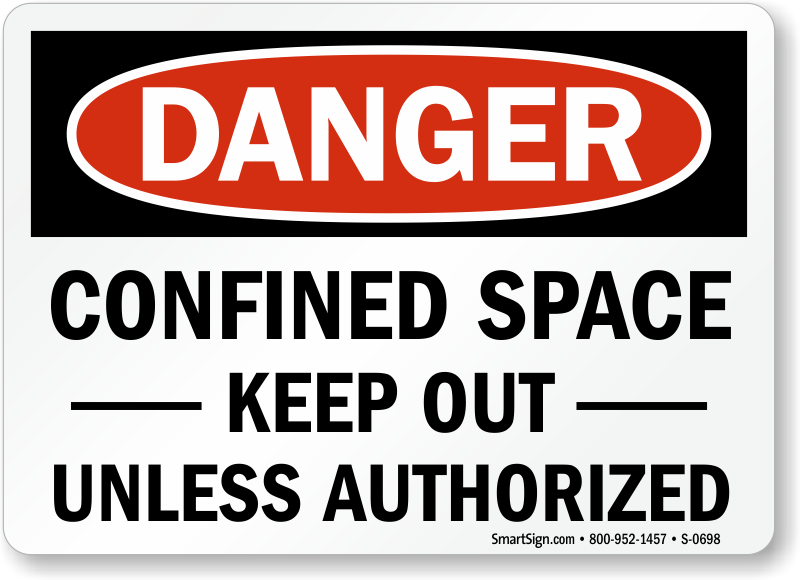 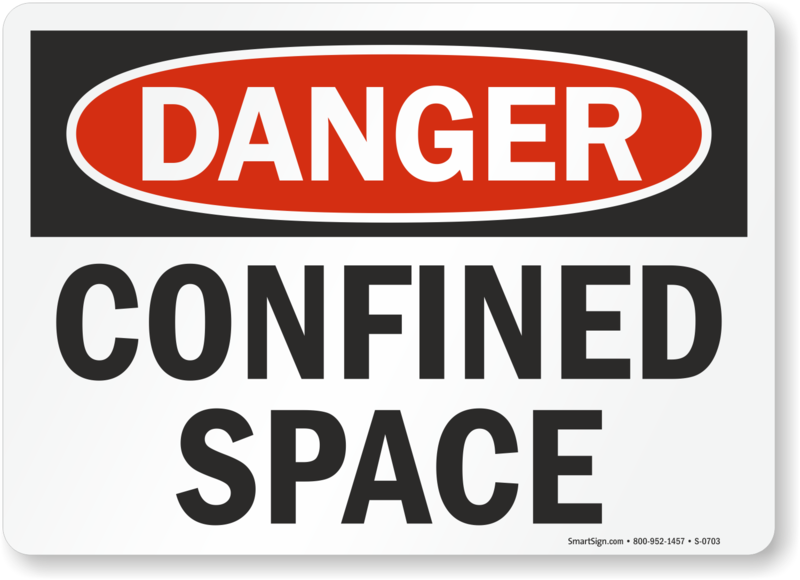 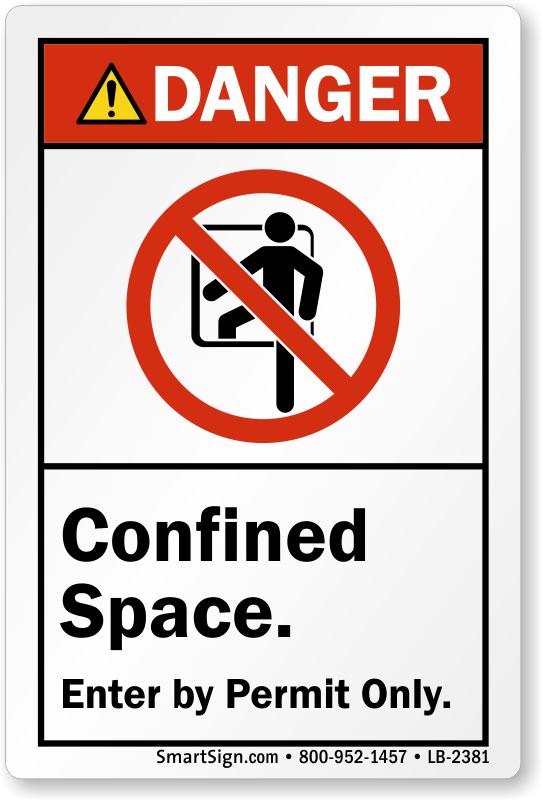 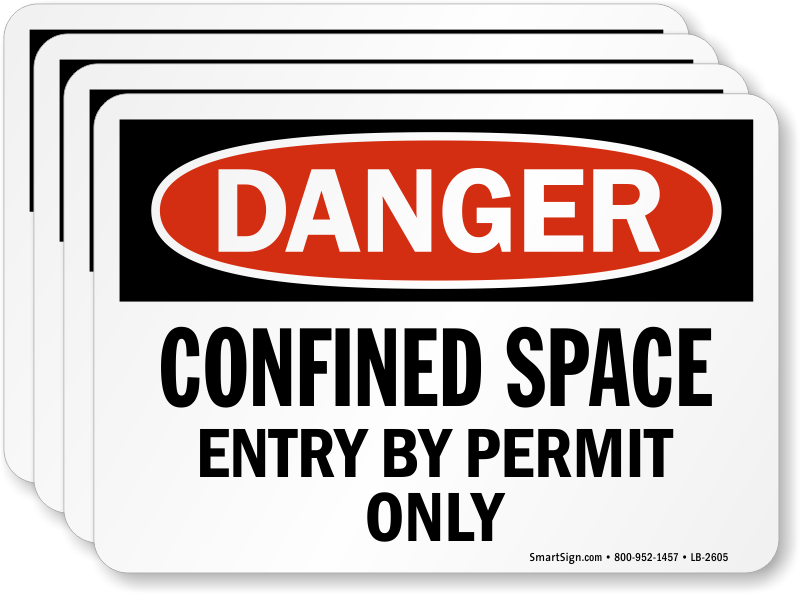 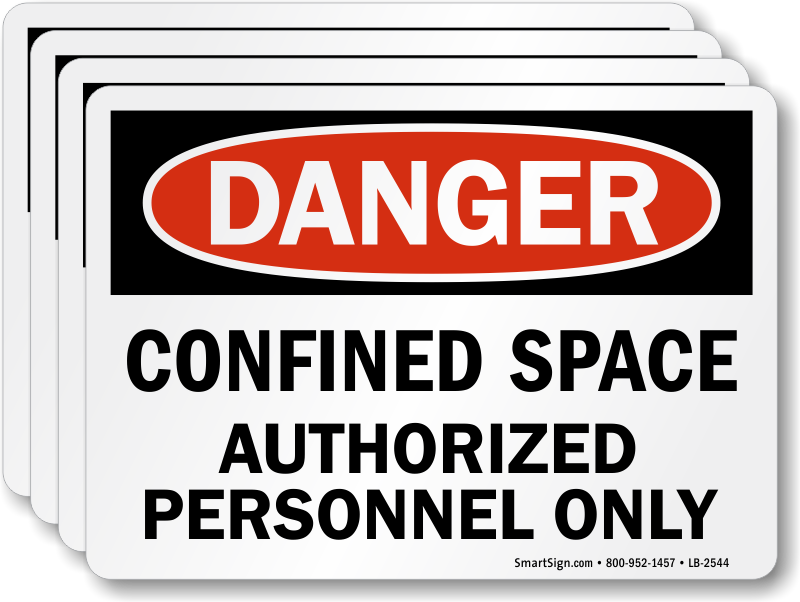 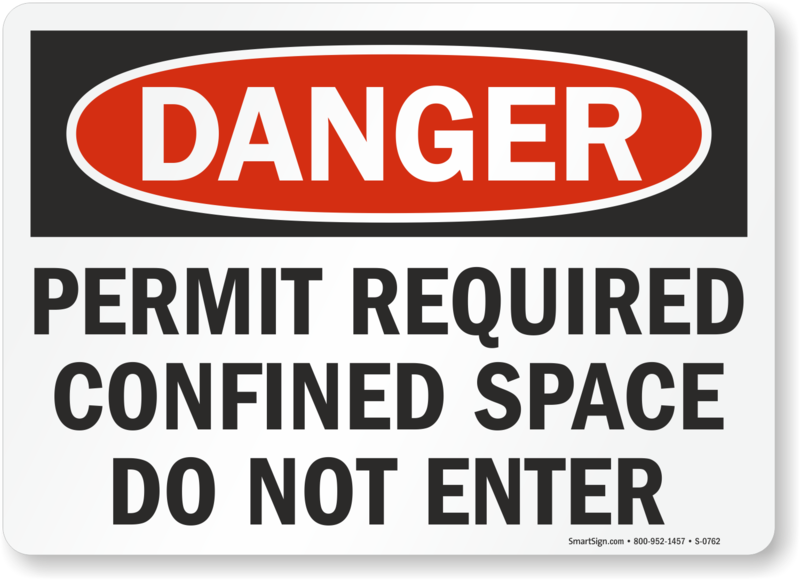 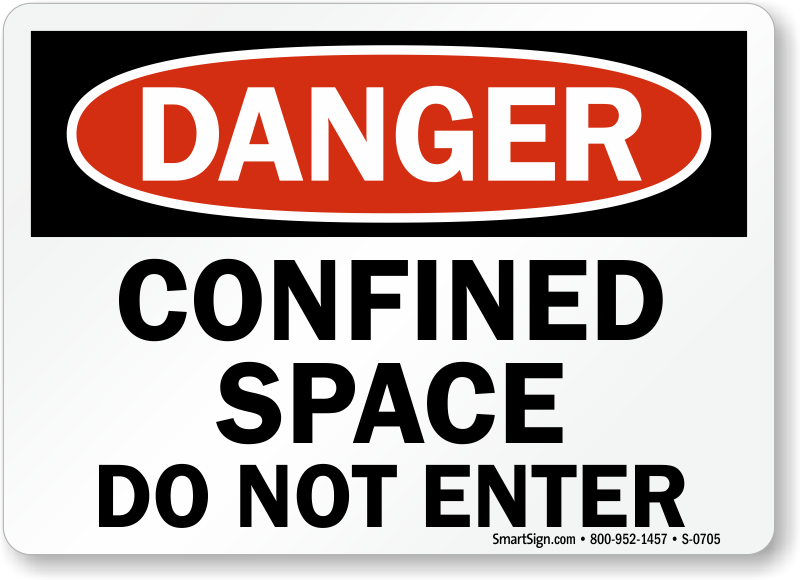 Alert your employees to dangers of confined spaces with legible warnings placed conspicuously. 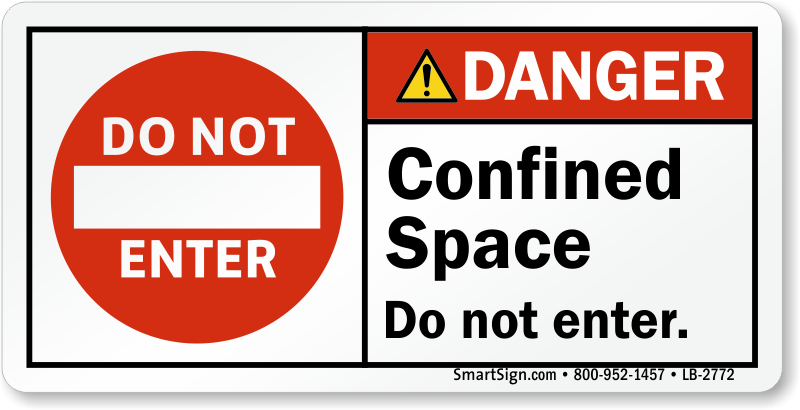 Confined Space Labels are the easiest way to do that. 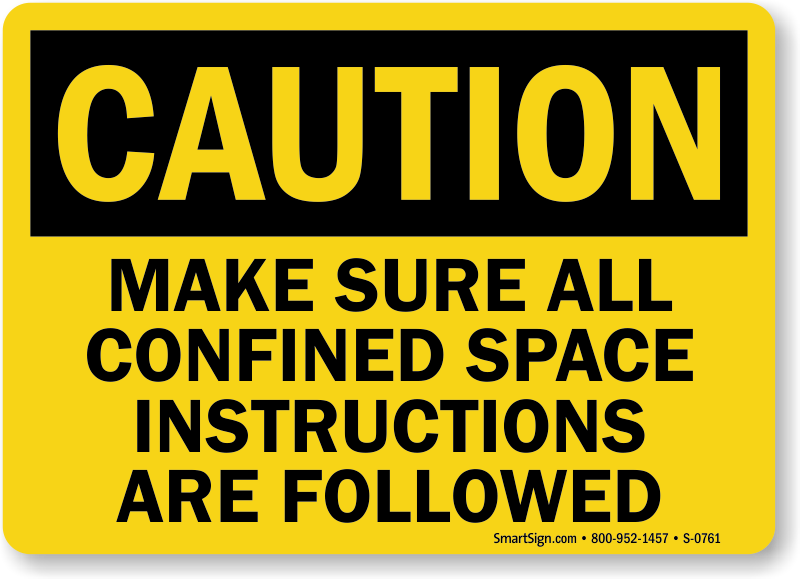 • Choose from a variety of messages to send your safety warning across. 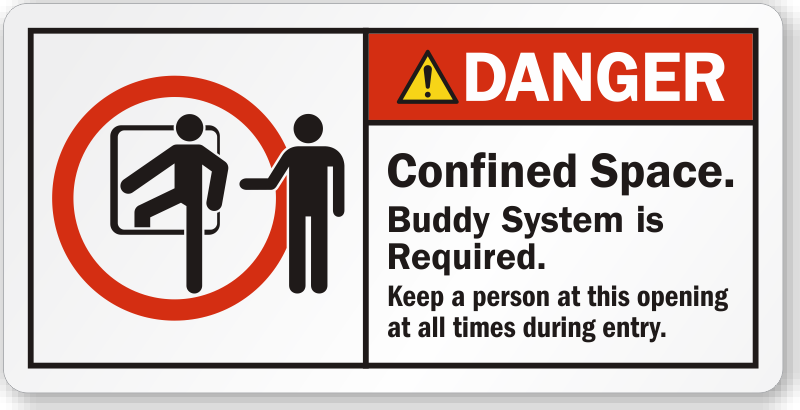 Whether you are looking for 'Entry by Permit Only' or 'Buddy System Required' labels, we have them all. 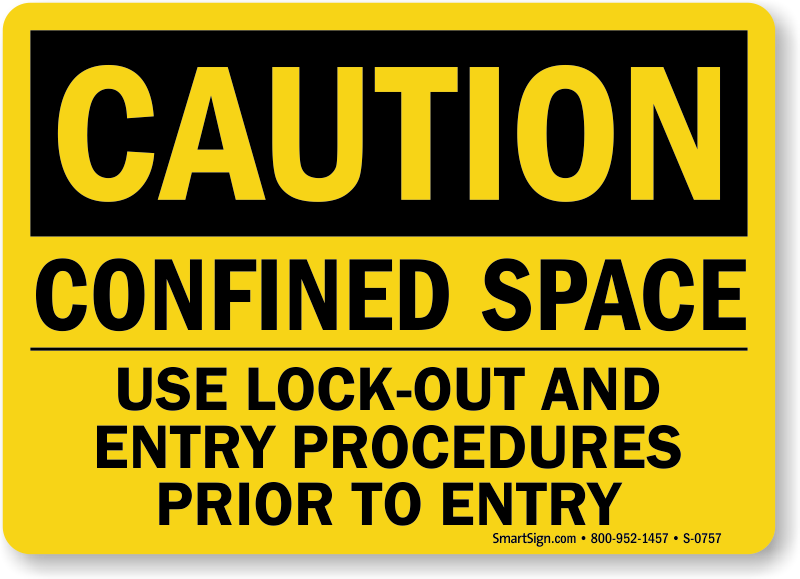 • Labels are offered in laminated vinyl that stands up to abrasion and fading. 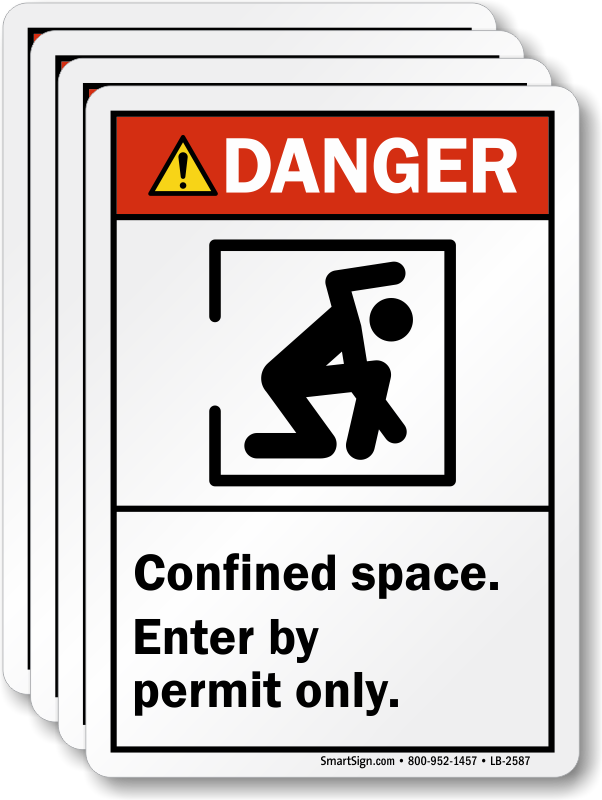 • OSHA and ANSI designs help reinforce compliance at all times. 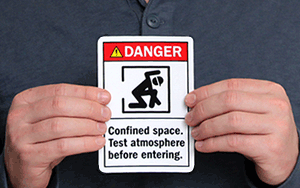 • Excellent adhesive sticks to most surfaces, flat or curved. 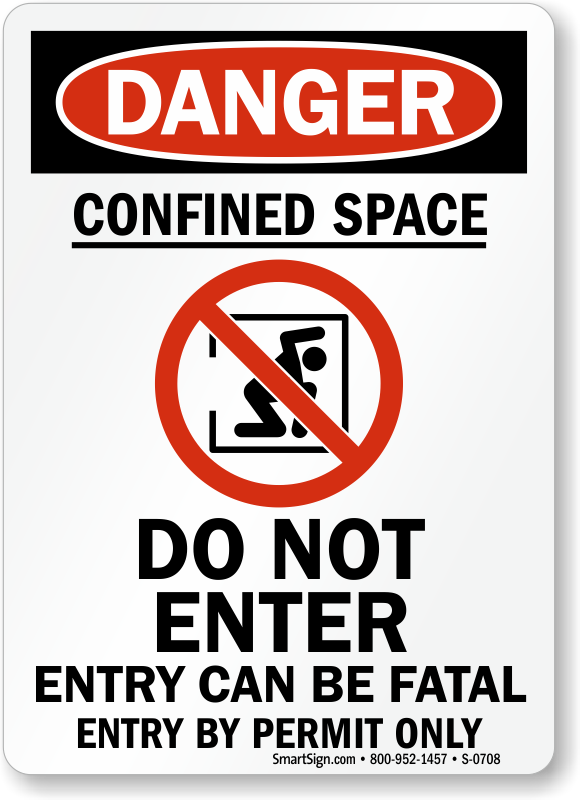 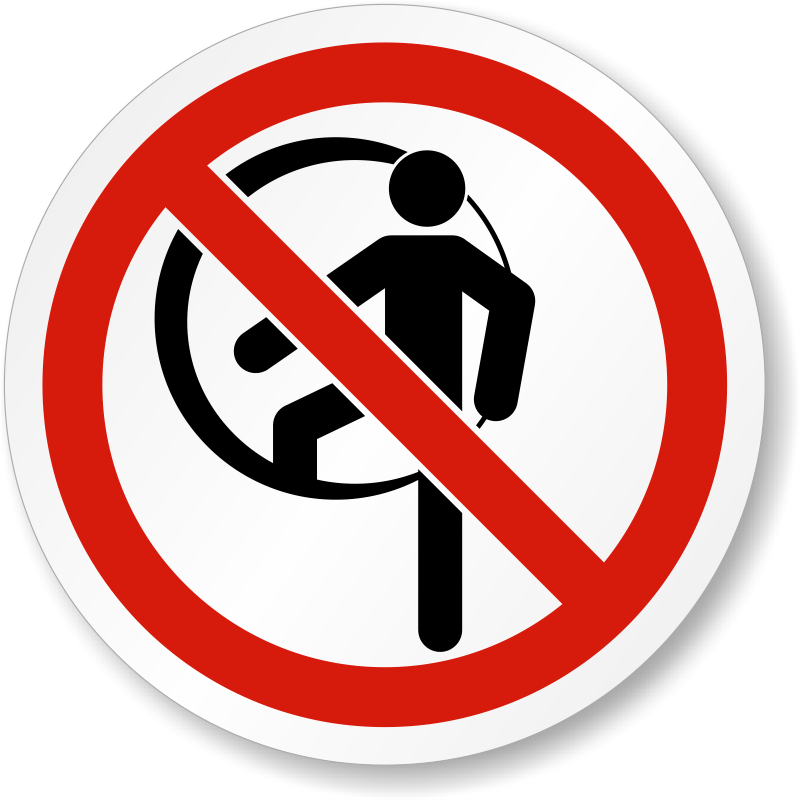 Confined space entrances to reduce the risk of injuries or fatalities in restricted areas.